But that's hardly all it can do. Google would love for you to view the $35 TV add-on as a gaming console of sorts. Thing is, it still needs developers to roll out the games. Enter Hasbro. The company has recently released Chromecast-enabled versions of Monopoly and Yahtzee. 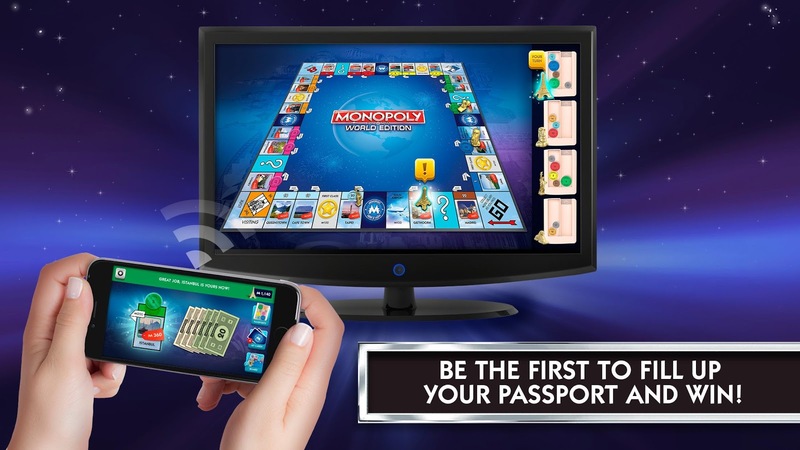 Monopoly sticks a 3D board on the TV that you and your friends will navigate using your Android phones. Up to four of you can join it at once, but each of you must have a copy of the app installed to play. 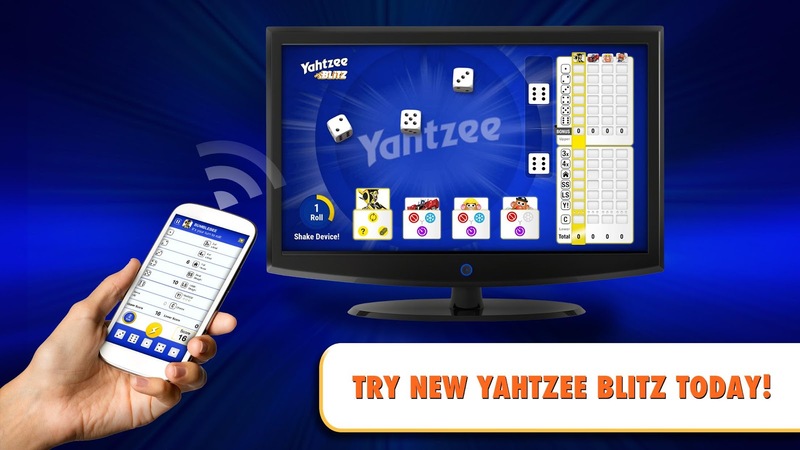 The same is true for Yahtzee. These games join Catch Phrase, Hasbro's other Chromecast-enabled game that's already available on Google Play.